Popurls is a ultimate source for the latest web buzz and news, with news from sites like DIGG, Technorati, Delicious and many more.You can create something similar with recent posts from your favorite blogs. 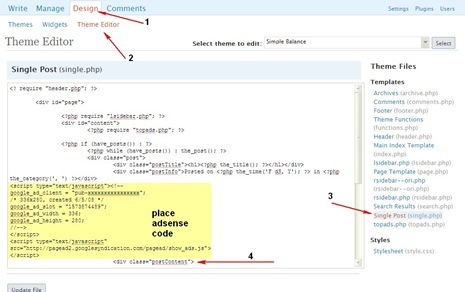 Anywhere in your post/pages where you want to execute a PHP Codes, insert <phpcode> before your php codes and </phpcode> your php codes. NOTE : Activate both plugins before your proceed. Replace the text inside the SimplePieWP function to the URL of the feed of your choice to create a list of posts from links of your choice. 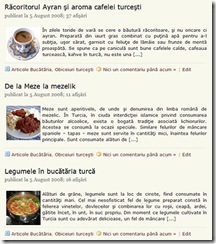 To change the bolded text as per the new site/blog links.The feed can also be feedburner feeds. items => 10, number of posts to be fetched. Change the CSS as per your sites requirements. This is a great post. But is it possible to do this in an area on my site’s home page? Could I somehow create an area on the home page where I could insert these feedlists? I’d like them to appear below the featured content gallery in the main content area, not in the sidebar or footer. I want to make something like infonary.com. How to get a search feature like that, plus rss feeds as well.